SAN FRANCISCO, Calif. /California Newswire/ — Protector Holdings, a joint venture of EPIC Insurance Brokers & Consultants and Dowling Capital Partners, announced today the acquisition of BetterWay Insurance Services. 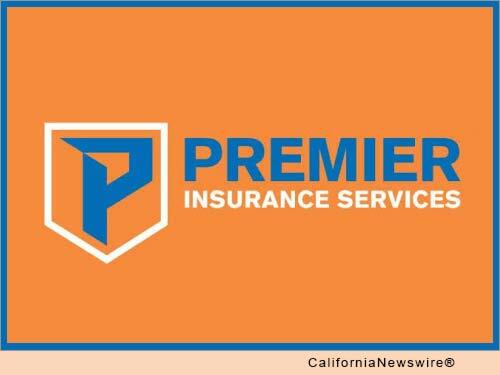 Premier Insurance Services, acquired by Protector Holdings in 2013, targets the growing Hispanic Community in California. Headquartered in Concord, California, BetterWay specializes in providing insurance services to Hispanic consumers; writing auto, motorcycle, RV, boat, homeowners and renters insurance coverage from additional California locations in Fairfield, Sonora and Visalia. "The addition of BetterWay to our Premier Insurance Services family continues to make Premier the fastest growing agency in California serving the Latino Marketplace," said Premier Insurance Services President, Rick Genest. "We now have a total of 34 Premier locations across California and the West." "We saw a growing dissatisfaction with the large agencies professing to serve the Hispanic Community and a clear opportunity to align Premier's business model and practices with the traditional, conservative culture and shopping preferences of Hispanic consumers, emphasizing convenience, honesty, service and value," said Genest. "Respectfully serving the needs of the Hispanic community has enabled Premier to more than triple its customer base since June, 2013," Genest added. "The experienced, knowledgeable BetterWay team shares our belief in doing the right thing and treating clients with honesty and respect. The addition of BetterWay Insurance Services is an important next step in taking our vision and our client services to an even higher level." Protector Holdings was founded in June 2013 as a partnership between EPIC Insurance Brokers & Consultants, a retail property, casualty and employee benefits insurance broker/consultant; insurance-focused private equity firm Dowling Capital Partners (DCP); and Premier Insurance Services.